We are engaged in offering Clamps and Brackets in all sizes used in manufacturing RO and other water Purifiers manufactured with high quality material. 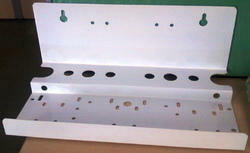 Our range is available in different sizes, in compliance with the specifications provided by the clients. 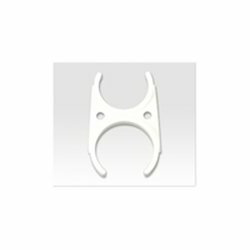 The wide range of Metal Clamps that we manufacture and supply is complimented for durability, reliability, high tensile strength and dimensional accuracy. In accordance with the specifications of clients, we can make these metal clamps available in varied dimensions and material of construction. Offered at market leading price rates, our metal clamps find widespread application in various domestic, commercial and industrial water purifiers across the nation. 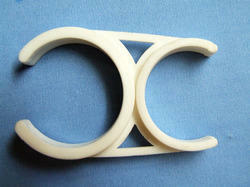 Leveraging on our long industry standing, we have been successfully catering x-clamps of high quality. 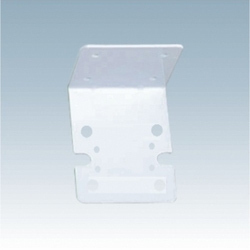 Our range is available in different sizes, in compliance with the specifications provided by the clients. 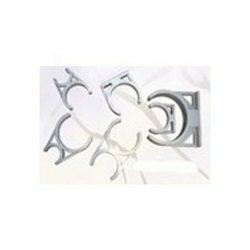 These x-clamps are used for holding the objects together during high inward pressure. The entire range of x-clamps is complimented for its high tensile strength, durability and reliability. 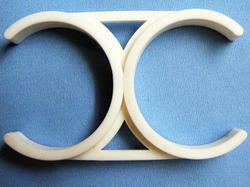 We offer these x-clamps at most economical prices. 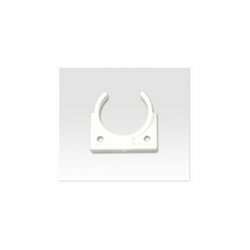 Clients can avail an optimum quality array of C-Clamps from us at industry leading prices and within the stipulated time frame. 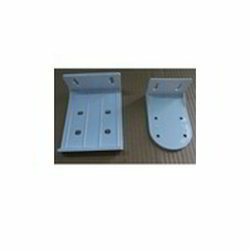 High grade basic material such as ABS (Acrylonitrile butadiene styrene), PP and others are utilize in manufacturing these products. Fittings and accessories of water purifiers that we bring forth for our clients are duly tested on various parameters to ensure their compliance with international standards and flawlessness. 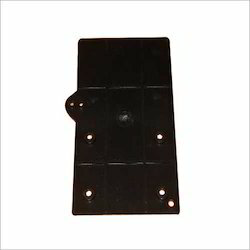 With our expertise in this domain, we are able to offer a superior quality range of RO Brackets. These are manufactured using sophisticated and modern technology. Our range is acknowledged for its compact designs and excellent performance. 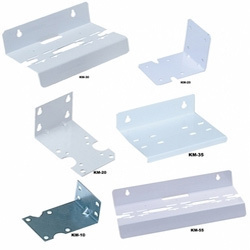 The entire range of RO brackets is easily available in the market at industry leading prices.